The LG V20, LG’s next flagship phone that will also be the first phone to run Android Nougat out of the box, will be unveiled on September 6 at an event in San Francisco. 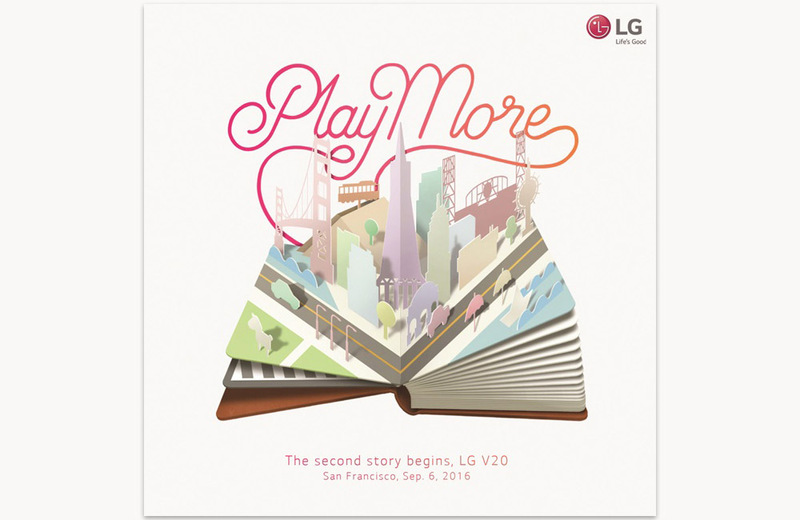 LG announced the news via its “social” blog without mentioning other details, outside of a “second story begins” theme that is in reference to this being the 2nd “V” phone. In case you hadn’t realized this yet, the next month is going to be awesome. Not only do we have the release of the Galaxy Note 7 just two weeks away, but Android Nougat could go stable any day now, new Nexus phones need to be introduced, the V20 is coming, and for general tech enthusiasts, you also can’t forget about Apple’s plans for next month.